The sun rose steadily over a pink and orange sea. Promises of warmth but no sting yet. Just glorious sunlight. From the balcony of an ocean-side hotel I basked in the rays and watched the beach become busier. At dawn, the surfers arrived, shadows against the waves. Then the joggers. Then walkers with their dogs. Finally, a scattering of young families as the sun crept higher. I sat, with a cup of tea and a neglected novel and watched. The sun rising and the people on the beach. I heard the crash of the waves. I closed my eyes and felt the warmth against my face. And I felt perfectly, perfectly happy and content. Murphy is alive and well in our household. If I drop the toast, it will be butter-side down. The morning of my twenty year high-school reunion, I broke out in acne reminiscent of my seventeen-year old self. And the week my family signed up for the Bupa family challenge supporting Healthy Harold, we were hit by the dreaded Brisbane flu. But we persevered and will take some of the challenges with us into healthier weeks. That’s the great thing about the Bupa challenges – you can easily extend them beyond the suggested week. In fact, hopefully they result in changed habits so that you extend them into life in general. 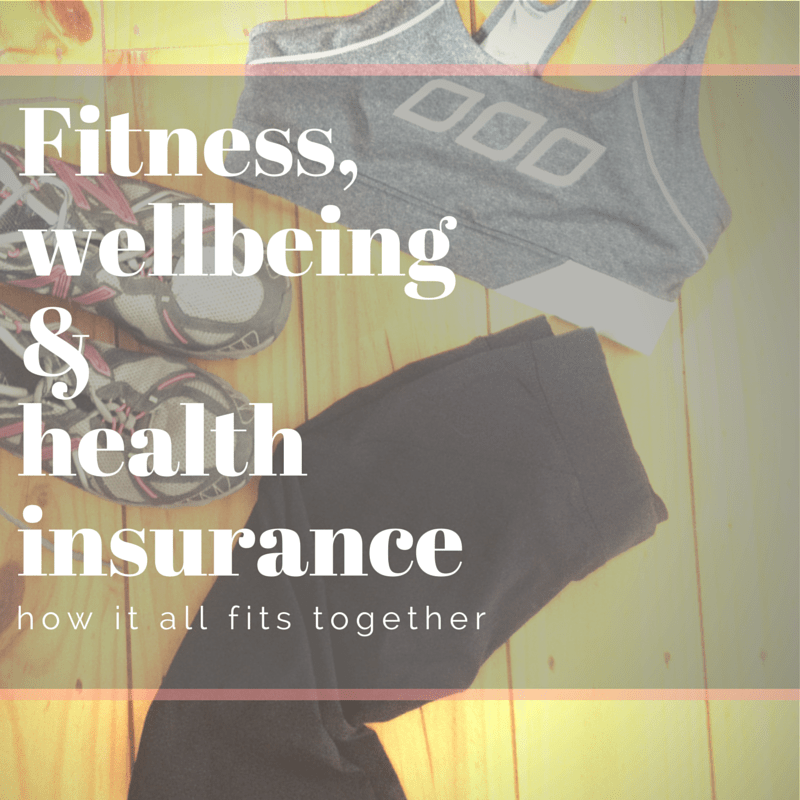 As a twenty-something year old I was a poster girl for good health. I didn’t smoke. I didn’t dabble in drugs. I drank, but the total number of benders could be counted on one hand. I had the disposable income and time to spend on yoga and Pilates. My vegetarian lifestyle meant my diet was full of fruit and vegetables. I was pretty lousy with sunscreen application, but all in all, my vaguely boring lifestyle made for good health. 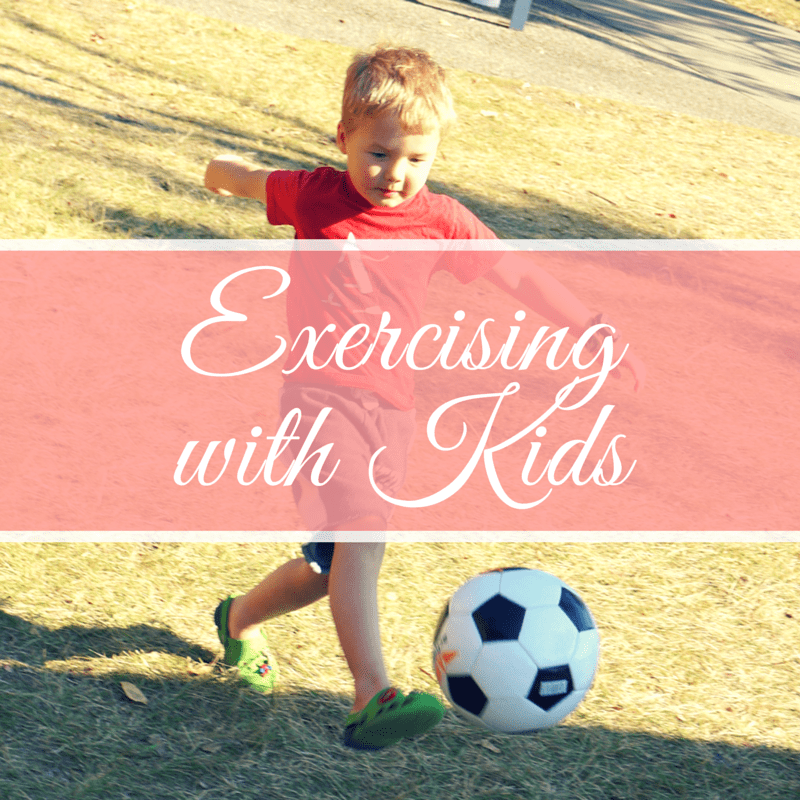 To wrap up the week’s focus on health, I wanted to share some practical ways to exercise with children. Sometimes I feel like I don’t have time to exercise because of the kids. But in reality there are plenty of ways to incorporate exercise into my life with the little ones along. Of course, the concept of “me time” does get a little lost, but the trade-off is doing something fun and laughing with my boys – and that’s pretty good too.